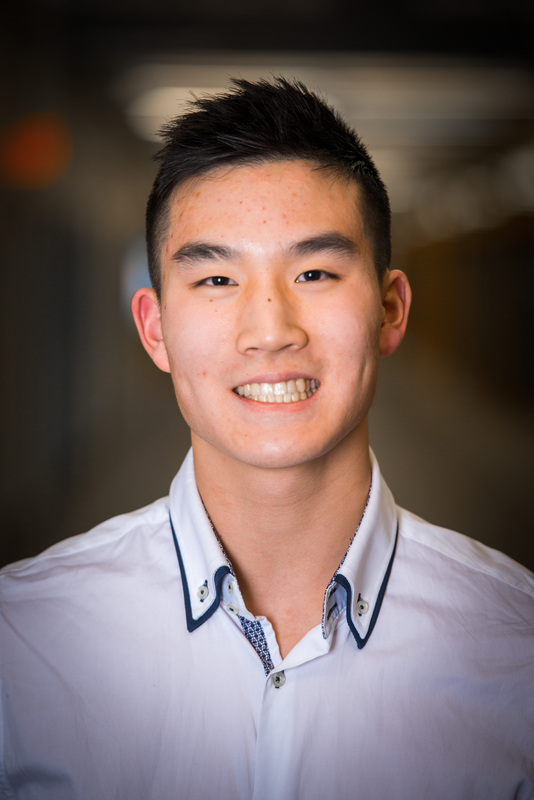 Kevin Ma is currently a science student majoring in biological sciences with a minor in political science. Outside of academics, Kevin enjoys working with youth in areas of STEM and showing them that no, science isn’t just memorizing odd facts punctuated by the odd explosion in a chemistry lab. You can often find Kevin reading the New York Times, learning how to make edible food, or re-reading Harry Potter for the umpteenth time. Kevin tries to live life with the belief that one must always assume complete responsibility for present and future circumstances without complaint. However, when the line for Panda Express gets too long, Kevin can’t help but mutter a few complaints under his breath.